Michael is a Senior Vice President at Smith & Carson, and has been with the company for nearly 20 years. He manages the daily operations for the Northeast region and is one of the leaders of both the products liability team and the corporate intelligence group. He regularly serves as an investigative advisor, and collaborates with clients in the development of defense strategies for complex, high-profile pharmaceutical, medical device, asbestos, and other products liability cases. Michael has managed regional, national, and international investigative projects and has assisted clients in attaining numerous defense verdicts and case dismissals. His diverse experience also includes managing and investigating cases that involve civil litigation, due diligence, fraud, insurance defense, and white-collar crime. Michael earned a master’s degree from John Jay College of Criminal Justice and a bachelor’s degree from Montclair State University. 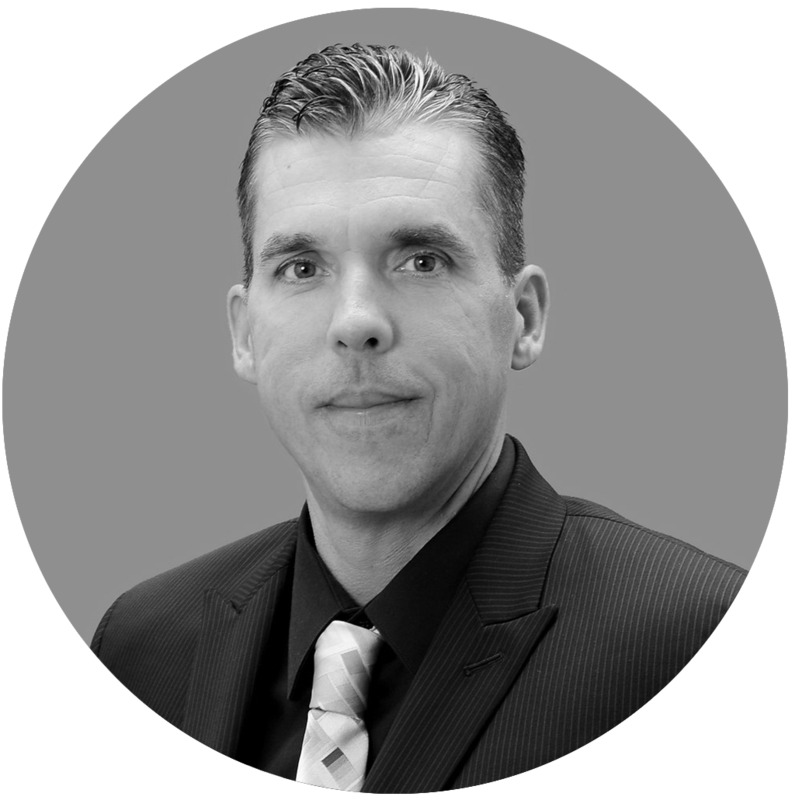 He is a member of the Association of Certified Fraud Examiners and is licensed as a private investigator in four states.